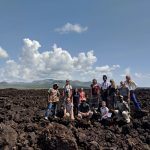 [post_content] => SFS prides itself on being a study abroad program that provides students with field-based experiential learning, which in some instances is lacking in the typical undergraduate university setting. 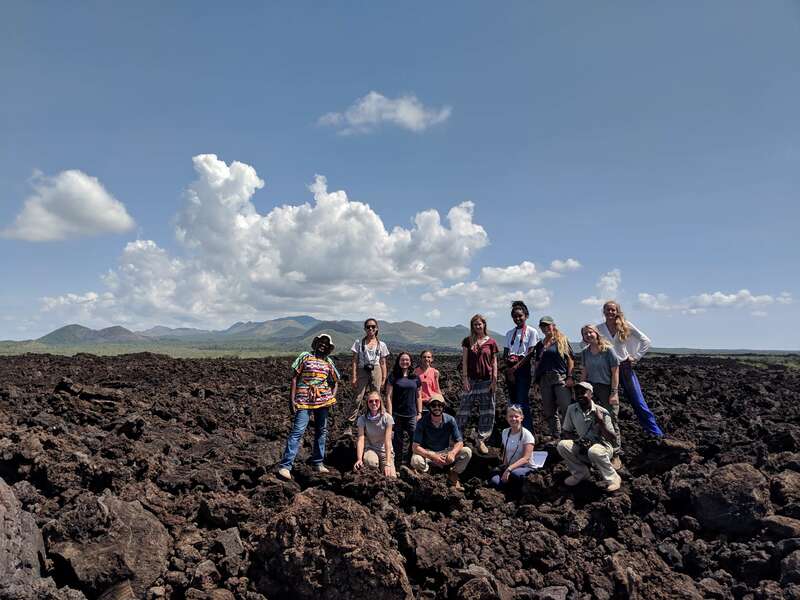 Students attending SFS programs spend a substantial amount of time engaging in hands-on field learning in the form of field exercises, data collection through faculty-guided research, and excursions which can last for up to 5 or even 6 days in the field while camping. 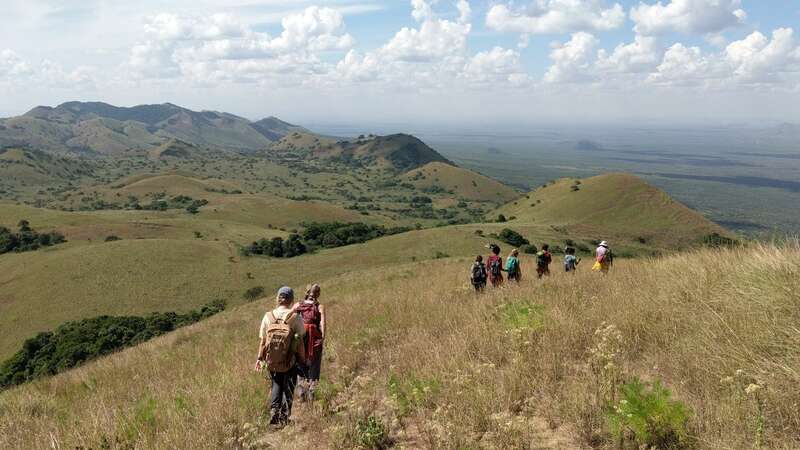 From March 4th to 10th, students were involved in a 6-day expedition to Chyulu Hills and the world-famous Tsavo West National Park. 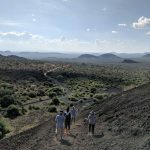 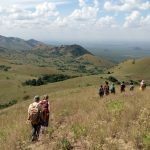 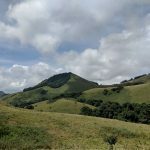 Two days were spent camping in the Chyulu Hills during which students learned about the watershed services and natural resources provided by the ecosystem. 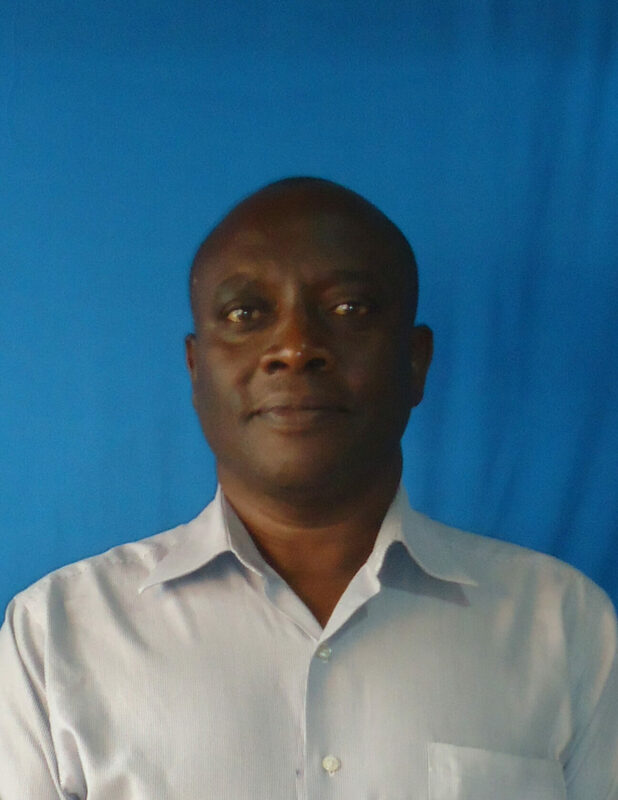 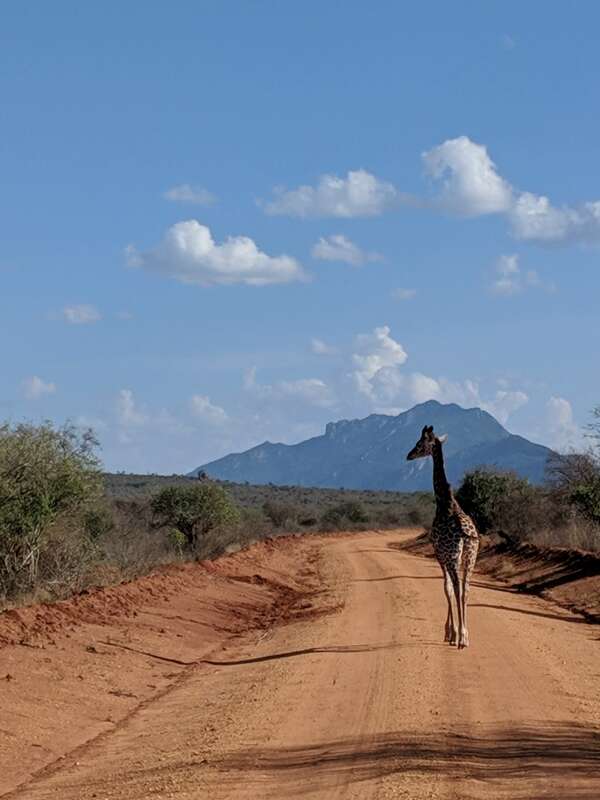 The rest of the days were spent in Tsavo West National Park, where students learned from guest lecturers about management challenges facing the park, the conservation of black rhinos using the sanctuary approach, and status of human-wildlife conflicts in the Chyulu Hills and Tsavo West landscapes. 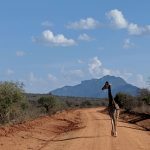 They also did an exercise to examine large mammalian wildlife species-habitat relationships using the road transect method. 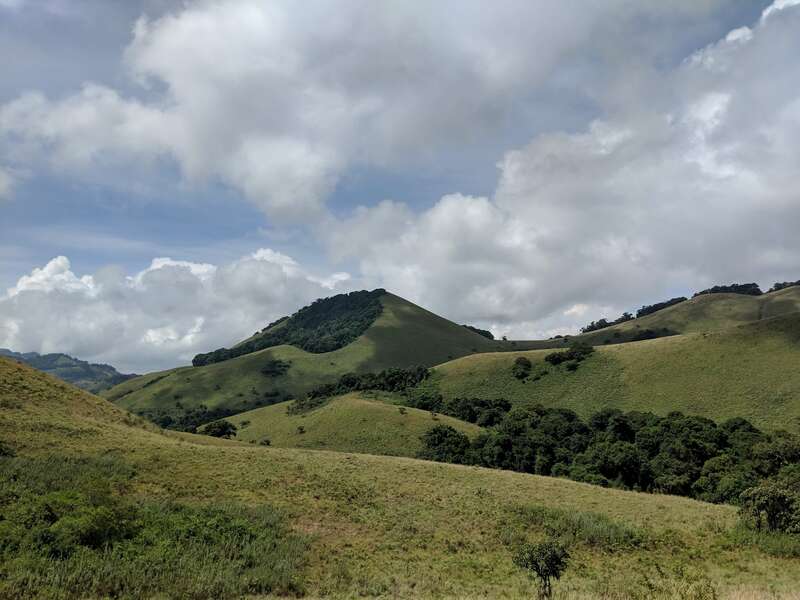 This involved driving through randomly selected roads during which students identified wildlife species they encountered and the habitat type they were found in, and counted the number of individuals of each species. 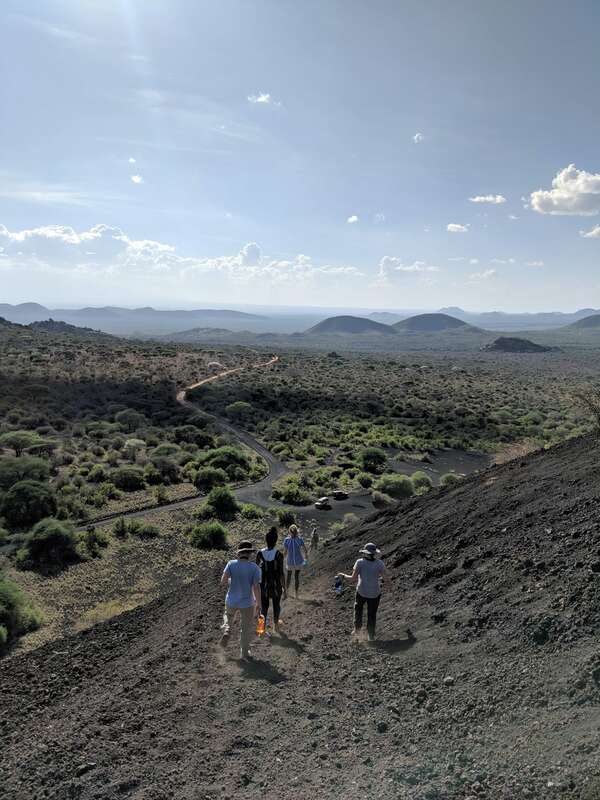 Students greatly appreciated the experiential learning opportunities provided by this field excursion, including learning from experts working in the two landscapes. 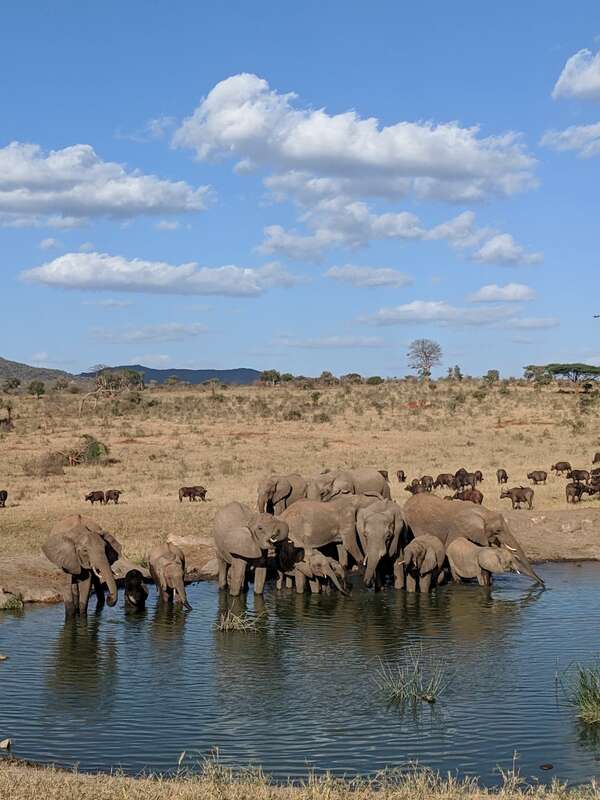 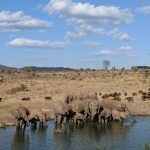 In their own words, they learned a lot, and the parks showcased the pristine environments and conservation landscapes that are still preserved in some parts of East Africa. 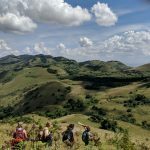 SFS prides itself on being a study abroad program that provides students with field-based experiential learning, which in some instances is lacking in the typical undergraduate university setting. 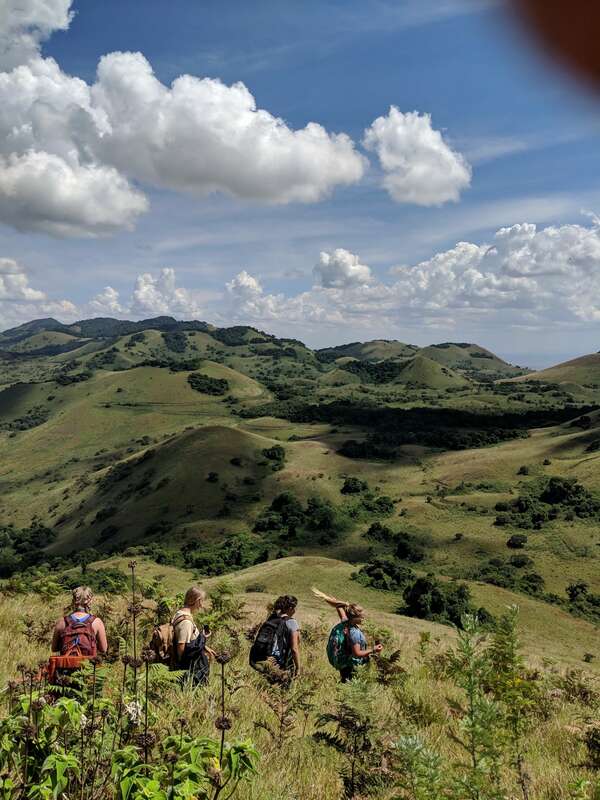 Students attending SFS programs spend a substantial amount of time engaging in hands-on field learning in the form of field exercises, data collection through faculty-guided research, and excursions which can last for up to 5 or even 6 days in the field while camping.